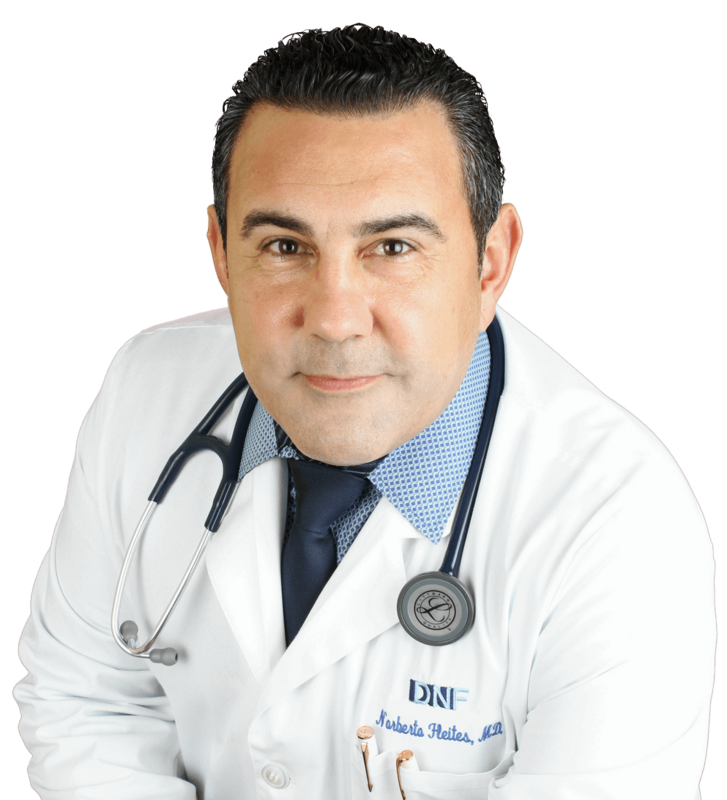 Dr. Norberto Fleites is dedicated to providing his patients with the best possible care. After moving to the United States to open his own medical practice facility, he found his calling in serving the central Florida community. As a Family Care Physician In Orlando, he and his staff are improving the overall health of their patients day in and day out. Born to a humble family in Cuba in 1966, Dr. Fleites grew up and received his education under the Castro regimen. Graduated medical school in 1990 and went on to practice rural medicine with a stethoscope and a Blood Pressure cuff. In 1994, he finished Family Medicine training program and continued practicing medicine until 1995, when he relocated to USA. By 2002, he completed a residency in Bronx Lebanon Hospital Center in New York. He opened his practice on March 2003 in Orlando Florida where he ambitions to take care of the community of Central Florida. With a familiar approach he guarantees that every patient will leave happy and satisfied with all services and staff.